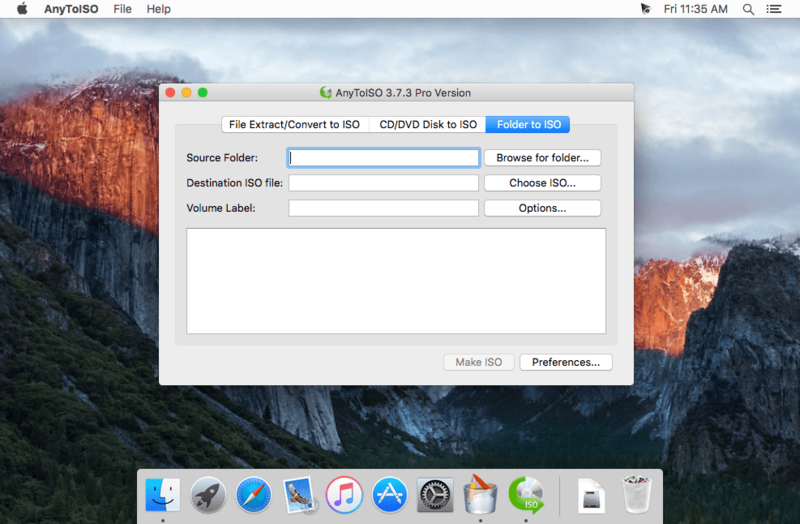 AnyToISO is the ultimate ISO creator for Windows and Mac. 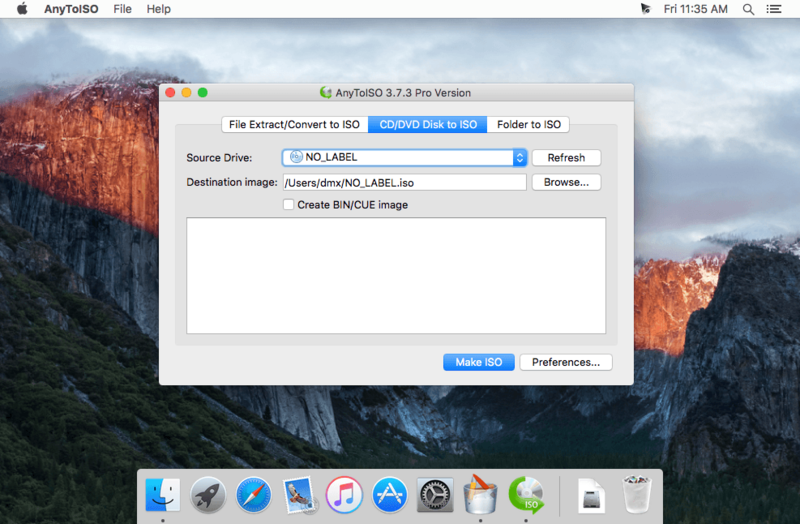 Create ISO's from almost anything, including all CD/DVD image formats popular on Internet, CD/DVD/Blue-ray disks, or simply from a local folder. Complete command-line support.